FOR THE BODY. FOR THE MIND. ALL ABOUT SLEEP, AND YOU. 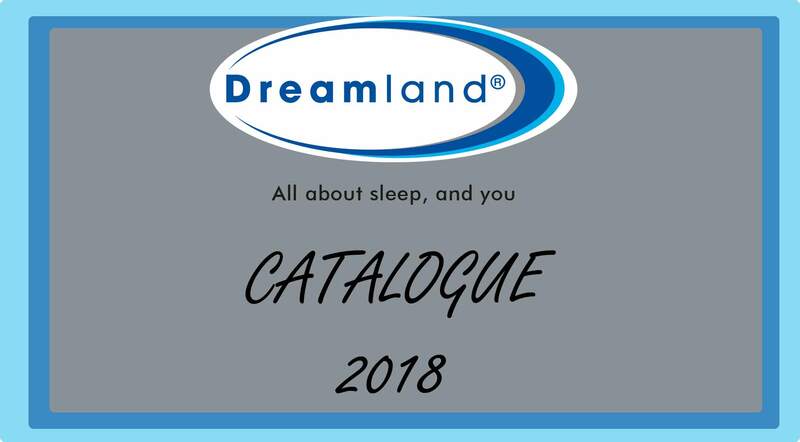 Because sleep is so important to our well-being, Dreamland is devoted to ensuring exactly that - great sleep for everyone, night after night. And it begins first by understanding you and putting your needs at the heart of everything we do. For discerning users who want more from the mattresses that they lay on, this range offers specialized features and treatments to enhance quality of sleep and assist in repairing, recharging, refreshing and re-energizing body and mind. For fine establishments of rest... and more. GREAT SLEEP FOR EVERYONE, NIGHT AFTER NIGHT. Malaysia's first & only bedding company to produce their own foam, polyester fibers and spring coils. The only brand with the rights to use the patented Miracoil™ springs - the world's most advanced spring system to date. The first brand to introduce NANO-PEL™ technology (liquid- and stain-repellent fabric) and 100% goose feather mattresses. The only brand to incorporate double pocket spring technology in their mattresses. 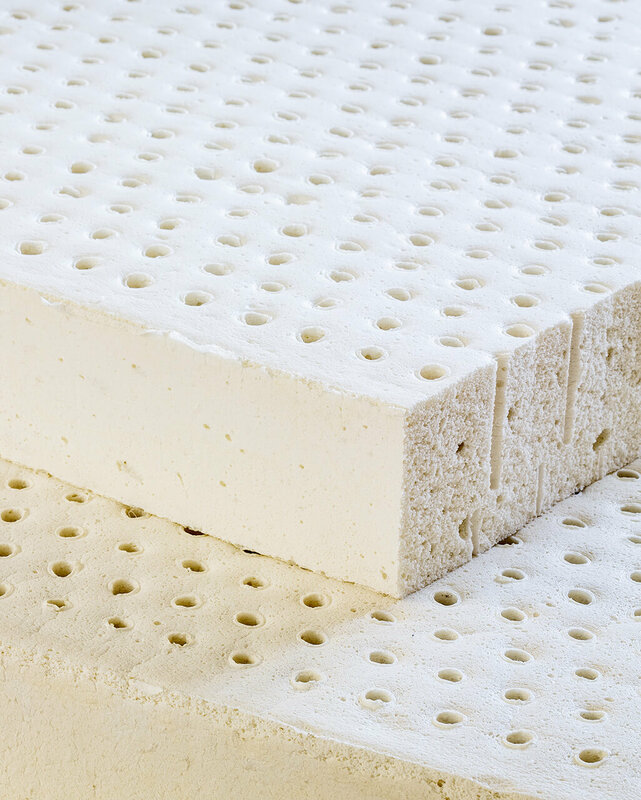 We can craft your unique bed from one of our amazing foam, latex - or from one of our tried-and-true Miracoil™ Spring mattresses. We will help you determine the size you need then go to work to make your bed just the size you need - browse our options, find what you are looking for, and get in touch with us! © 2019 Dreamland Corporation (M) Sdn. Bhd. (27726-V) All Rights Reserved.